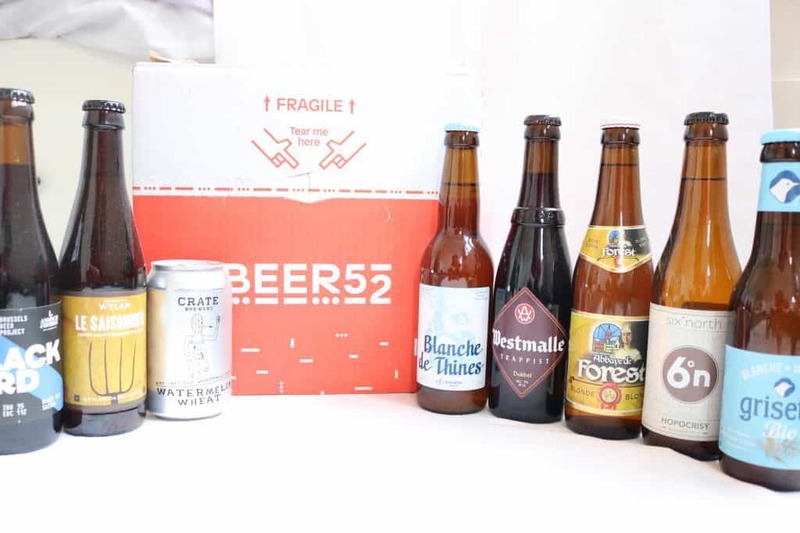 This month’s Beer 52 box focused on beers from Brussels – the region of Belgium famous for it’s beer (and chocolate!). A trip to Belgium is a must for any beer lover – they’re said to have some of the best brewery tours in Europe. However, for those who can’t quite warrant a trip abroad for the rest of 2017 (don’t know about you, but times are hard!) 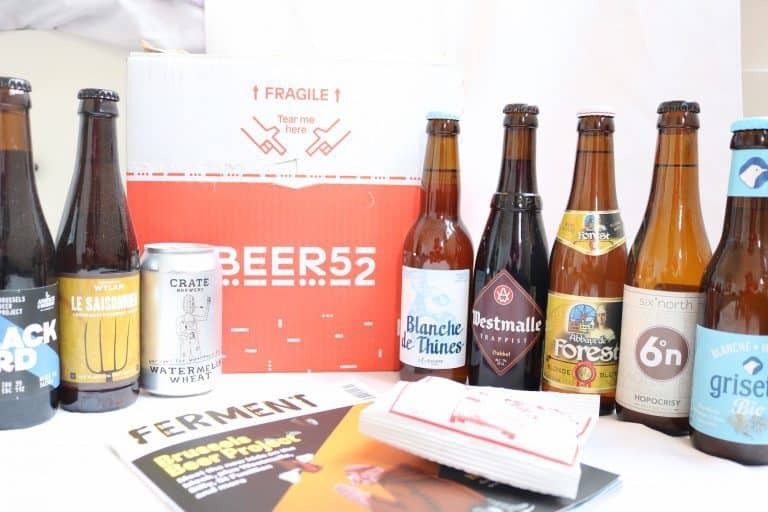 – for £24, you can get a pretty darn good taste of the culture from your Beer 52 subscription. Eight craft beers made by people who love beer for people who love beer. Delivered straight to your doorstep. What more could you want!? 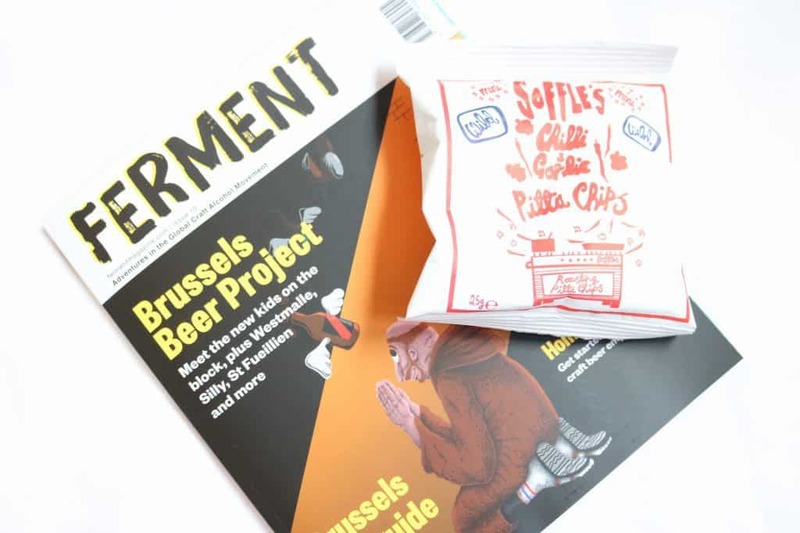 As normal, the box came with a copy of Ferment Magazine, which provides some good reading material to back up this month’s theme of Brussels. 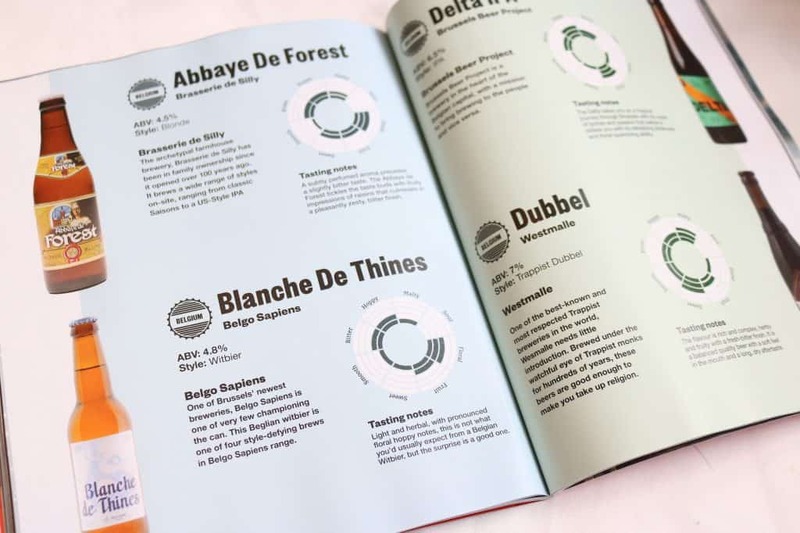 It also has information on the beers in the magazine, with tasting notes and ratings for the various elements of flavour. Now, let’s get onto the fun part – tasting the beers! 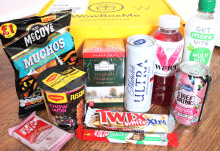 The only can in this month’s box had extremely cool branding – Taylor and I both loved the doodle of ‘Wheatermelon man’. Good play on words, Crate Brewery! Unfortunately, however, the beer didn’t live up to the branding. It has a very acquired taste, with a rather strange smell which put Taylor off the beer completely – he actually ended up pouring it away. It definitely didn’t seem to have any Watermelon notes coming through, and instead smelled and tasted of almost burnt toast, or stale bread. 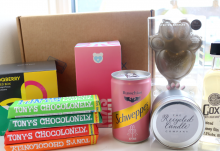 It was a strange one, and rather unfortunate seeing as the box on a whole was a rather strong one! Luckily, the bottles in the box weren’t quite as disappointing. 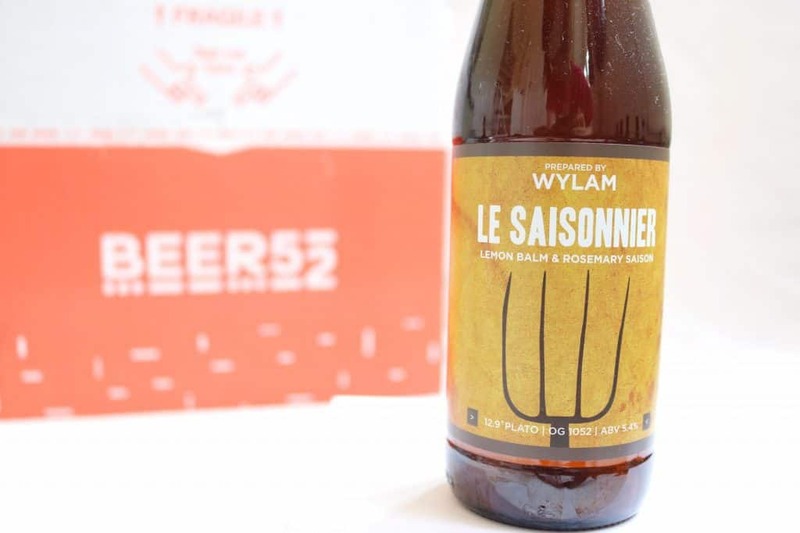 Although, the Lemon Balm and Rosemary Saison ‘Le Saisonnier’ beer was another rather unusual choice of flavours – obviously the breweries in Brussels like to take risks and experiment with different flavour pairings! The beer itself didn’t taste of lemon and rosemary, but it definitely had a more savoury, overly perfumed scent than the average beer.Taylor didn’t complain though – he thought it tasted lovely. 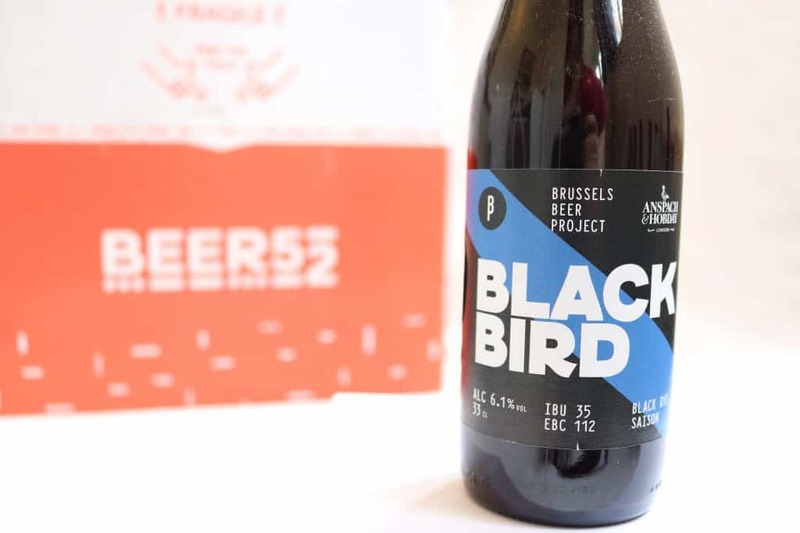 The Black Bird beer from the Brussels Beer Project was yet another craft beer with cool packaging – the simple blue diagonal stripe against the black label just looks so effective. This was a lovely beer but we had a slight accident which resulted in it being mopped up from the floor with a towel…. oops! My fault entirely. However, the few sips that Taylor did manage to taste were indeed pleasant ones! 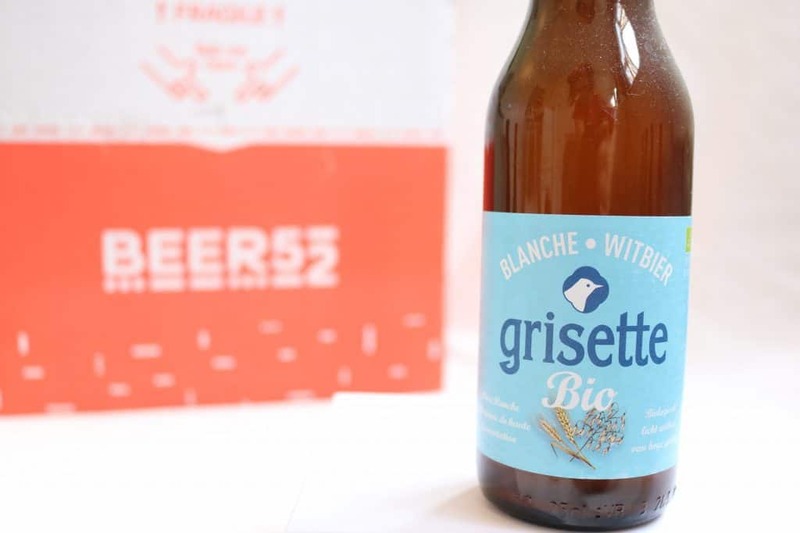 The Grisette Bio Witbier was very clean and crisp. Taylor ended up drinking this from a glass, which made the taste that little bit nicer than just drinking it straight from bottle. 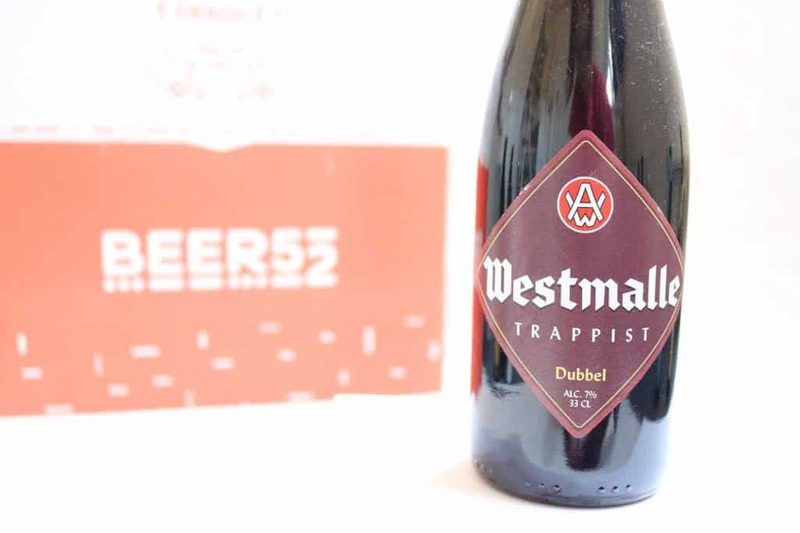 As well as lighter beers, the box also included a Westmalle Trappist Dubbel beer. 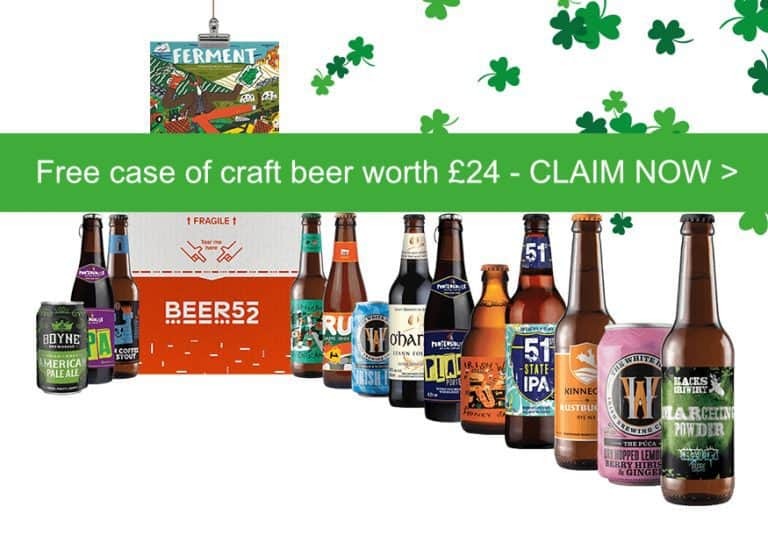 This is why we just love Beer 52 – you get such a variety of beers! The beer was rich in taste, however not as heavy as you’d expect for a darker beer. It was very active – there was lots of froth, which means Taylor had to be careful when pouring into a glass to ensure he got a good beer. Beer 52 is definitely putting his barman skills to test! (FYI: he’s never worked in a bar!). 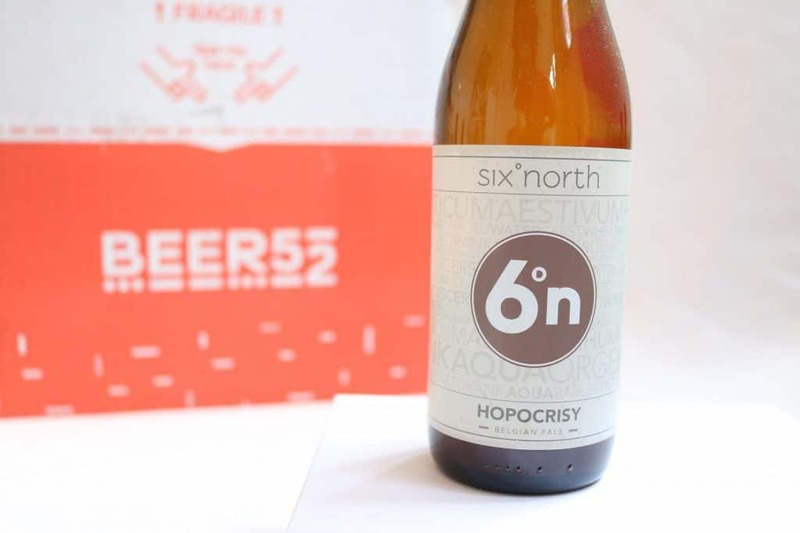 The Six Degree North Hopocrisy Belgain Pale was served super cold, and we put it in a half pint glass from the freezer to make it that little bit colder. Taylor actually thought this beer was the best beer of the lot. It had a very clean taste and he could happily have drank another five! 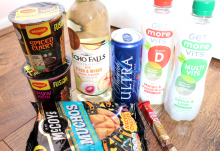 It’s always a little hidden surprise when you find a new firm favourite from a subscription box. 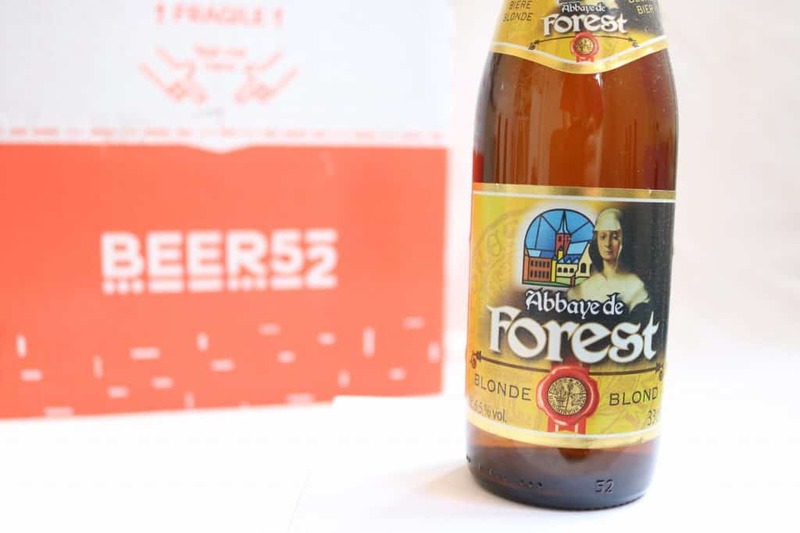 The remaining beers – Blanche de Thines and Abbaye de Forest were enjoyed, and helped tie the whole box together in experiencing a true variety of Belgian beers. This month's box came in perfect timing for the bank holiday weekend - the box had great variety for the beers to be enjoyed over a day or two. 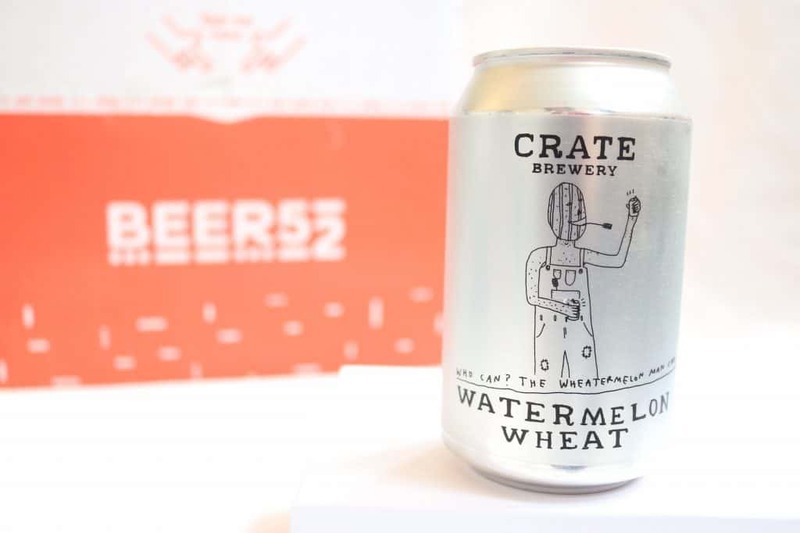 All of the drinks were thoroughly enjoyed bar the Watermelon Wheat can which unfortunately just didn't hit the spot for us! 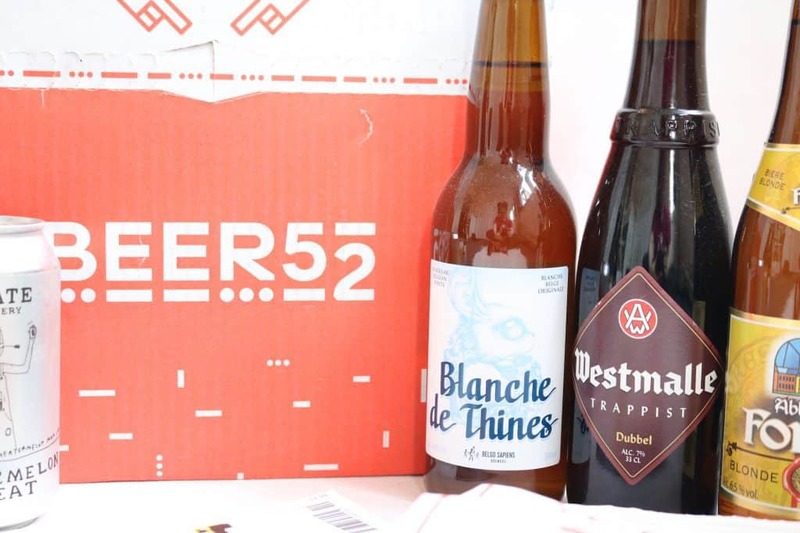 Overall, another strong selection of beers from Beer 52. How would you rate Beer52 ? Rating: 3.1/5. From 9 votes. Hi, I'm Jodie - a 22 year old beauty, fashion and lifestyle blogger based in London, UK. Check out my blog at www.jodetopia.com, or why not come and say hi on twitter or insta @jodetopia.